White symbolizes the birth of Jesus Christ from the virgin Mary and his life without sin. He made it hard to show that Jesus is the Cornerstone, the foundation of the Church and that God is strong in fulfilling His promises to us. The form of J was chosen to symbolize the name of Jesus, which means Savior. 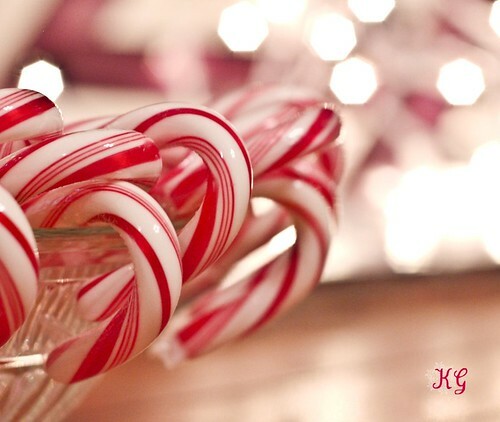 If you turn the candy upside down it will look like a a rod because Jesus is the Good Shepherd who came into the world to find the lost and to return to God all those lost. Red lines represent the wounds of Jesus through which we were healed and his blood shed on the cross for us to receive the gift of eternal life. Remember today and forever about these truths and God bless you with all blessings represented by this candy. We love you and wish you Merry Christmas!